Genuine OEM Samsung CLXV8380A Maintenance Kit. They are designed to work in the Samsung CLX-8380 printer/copier(s). Genuine OEM Samsung JC9604544A Fuser Unit. They are designed to work in the Samsung CLP-610 printer/copier(s). Genuine OEM Samsung JC9605492B Fuser (Fixing) Unit. 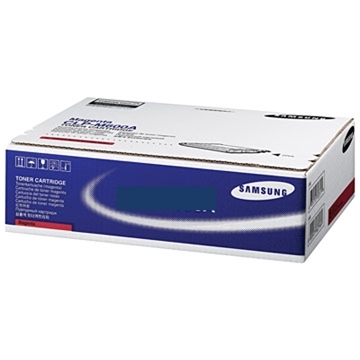 (110 V) They are designed to work in the Samsung CLX-3170, CLX-3175, CLP-310, CLP-315 printer/copier(s). Genuine OEM Samsung SCXV6345A Maintenance Kit. They are designed to work in the Samsung SCX-6345 printer/copier(s).